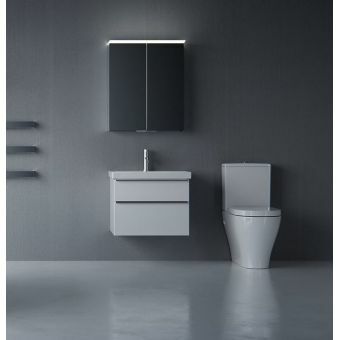 Standard 01 finish generally 3 to 5 days, ceramic plus approximately 2 weeks. 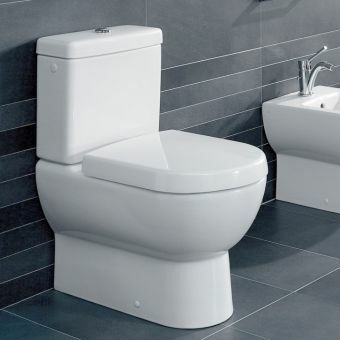 The WC is the next progression from the original popular Subway range; the pan and cistern now look as though they are almost one piece. 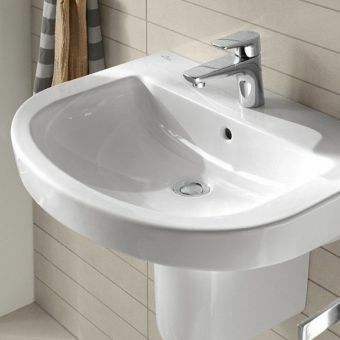 The contours of the ceramic now seem seamless and solid. 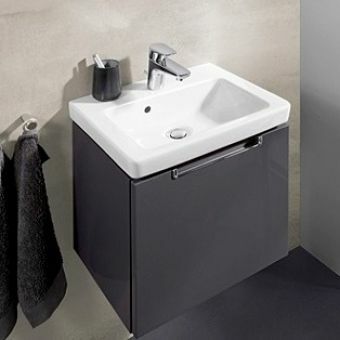 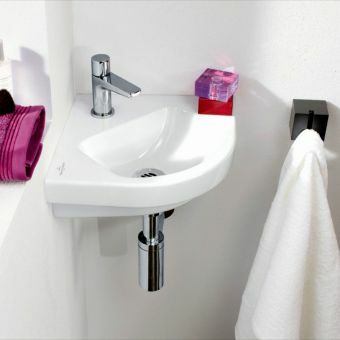 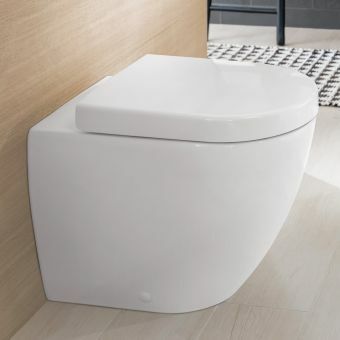 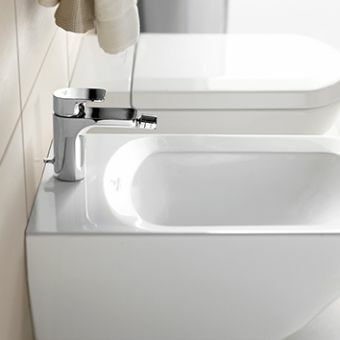 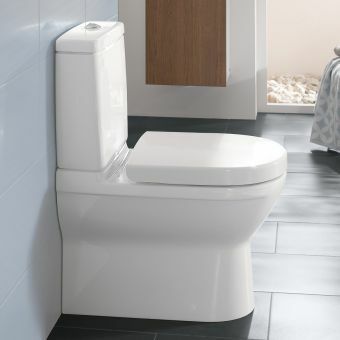 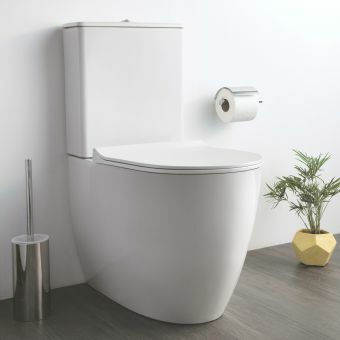 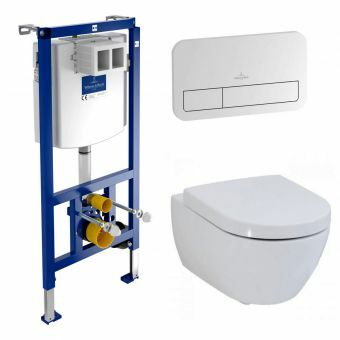 Opposed to the original Subway Close Coupled WC the Subway 2.0 takes advantage of the recent development of rimless technology and provides the most hygienic Villeroy & Boch toilet to date, The pan is 370 x 700mm. 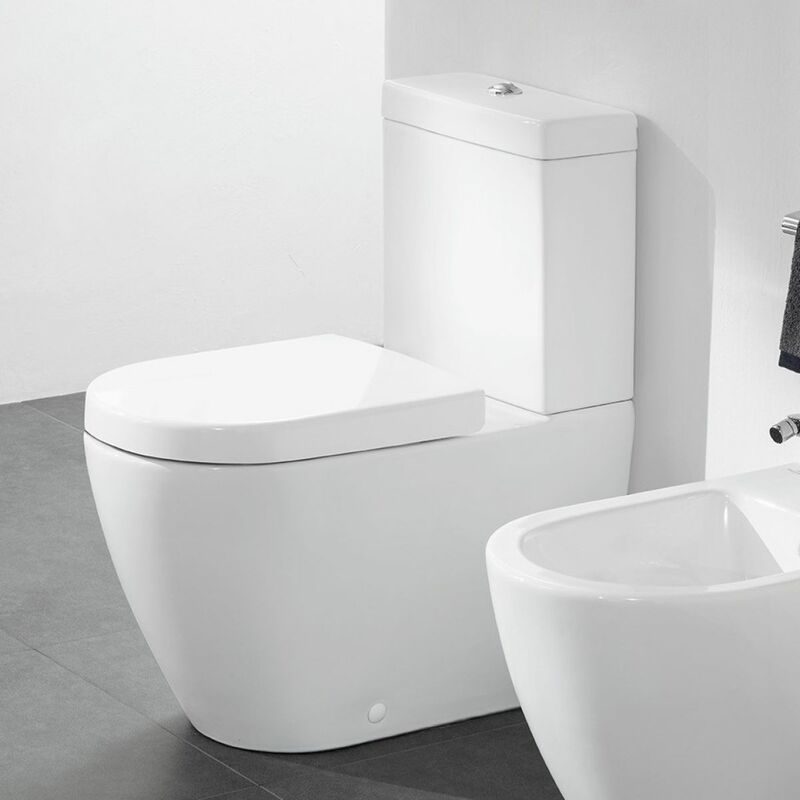 There are two cisterns available with different inlets; you can either have the inlet from the rear/sides or from the bottom of the cistern. 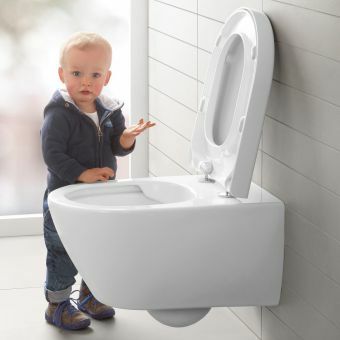 The cistern comes complete with a flushing mechanism and dual flush water saving chrome button, which resides on the lid of the cistern. 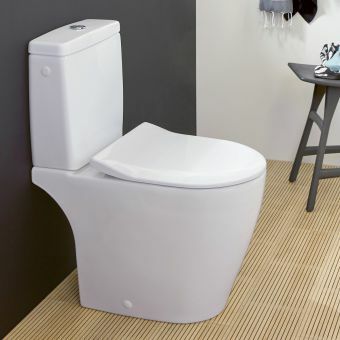 3 Seat options are available with the toilet. 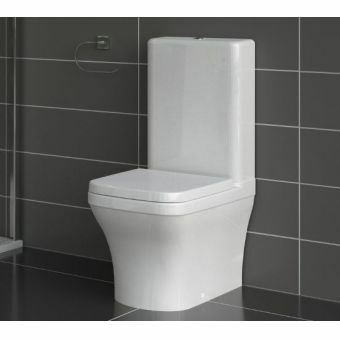 The basic standard seat features stainless steel quick release hinges. 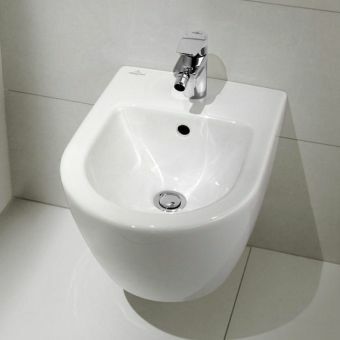 There is also a choice for a normal soft closing seat and a slim soft closing seat.